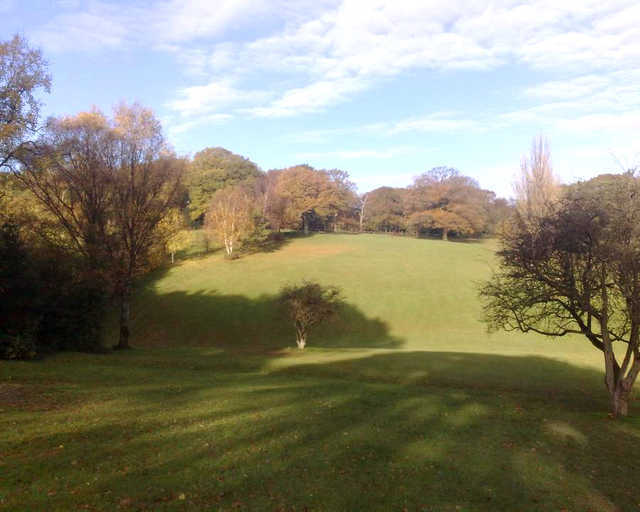 Pitcheroak Golf Course is an exceptional municipal course established in 1913 by legendary golf course designer James Braid. 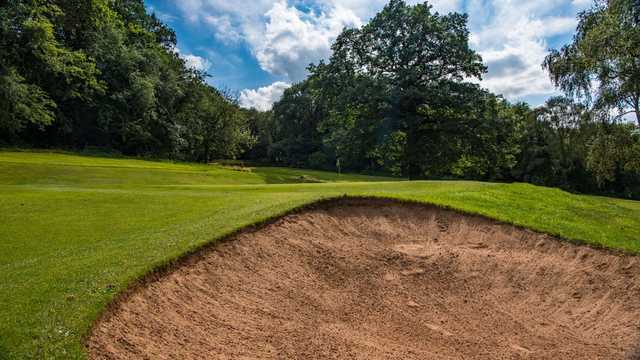 Pitcheroak Golf Course is a highly maintained golf course, with a blend of parkland and heathland conditions, a fair challenge is presented for golfers to score well. 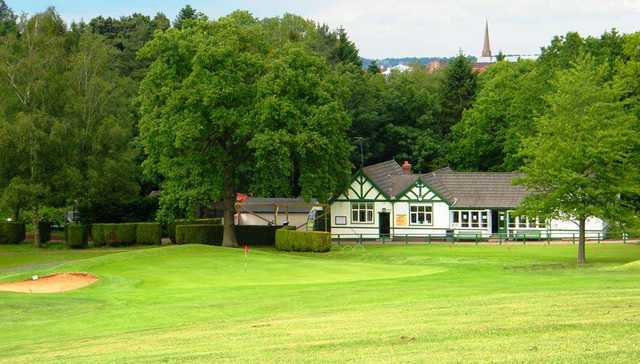 With a number of doglegs and technical holes, tricky greens, often speedy, especially in the summer months, Pitcheroak Golf Course proves to be a testing course for any golfer. Be sure to grab a light meal and refreshment in The Bunker Bar, where the warm and friendly atmosphere, will help settle your nerves before you tee time, or enjoy that celebratory drink after with playing partners. Pitcheroak Golf Course also has a driving range where you can hone your golfing skills before you tee off!